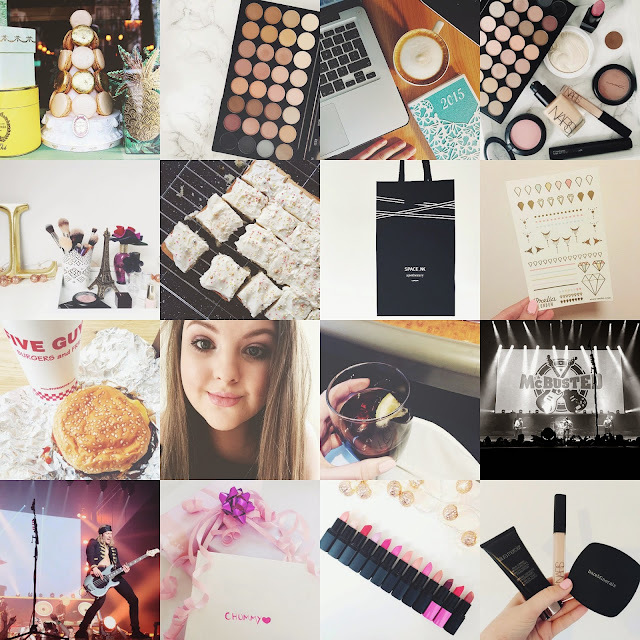 Have you caught up with @WhatLucyLoves on Instagram recently? I’ve been posting a lot, go over and give me a follow. Next Post St Tropez Original Moose or Self-Express Tan?